Please fill out this form to receive a fast price quote and your bathroom cleaned for FREE. 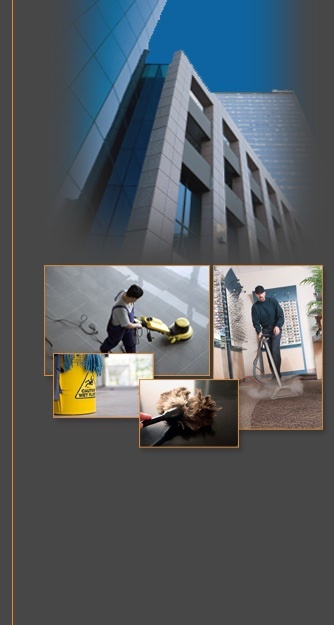 We look forward to discussing your cleaning requirements in detail, and will get in touch with you quickly. Company Name*: A company name is required. Address*: A address is required. City*: A city is required. Contact Name*: A contact name is required. Email Address*: A email address is required. Phone*: A phone number is required. Daily Cleaning service Floor Maintenance Carpet cleaning Window Cleaning Tile and grout cleaning Free Bathroom Cleaning CleanTelligent Please select an item.